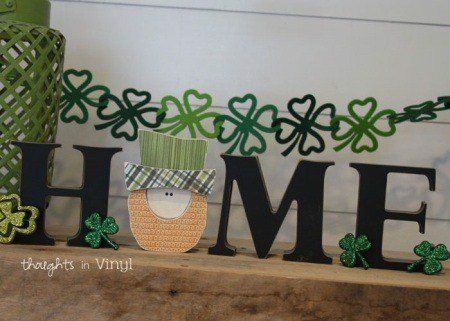 It looks perfect on a farm house shelf, or paired with some other St. Patricks Day decor. 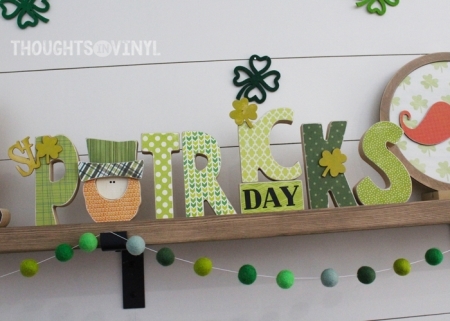 The wooden block is cut from 1 1/8" MDF, so it will stand up easily. 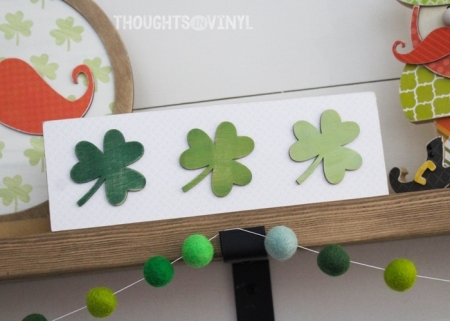 The word "lucky" is laser cut from birch and is 1/8" thick.